The Iowa National Guard reports a soldier has died in a swimming accident. Guard spokesman Lieutenant Colonel Mike Wunn says 19-year-old Private First Class Mathew Cox of Leon was swimming with four other soldiers at a beach at the Naval Station Guantanamo Bay (NSGB) Tuesday. Wunn says Cox was overpowered by a strong current. Rescuers pulled his body Wednesday afternoon. Cox was born in Des Moines and was home schooled. 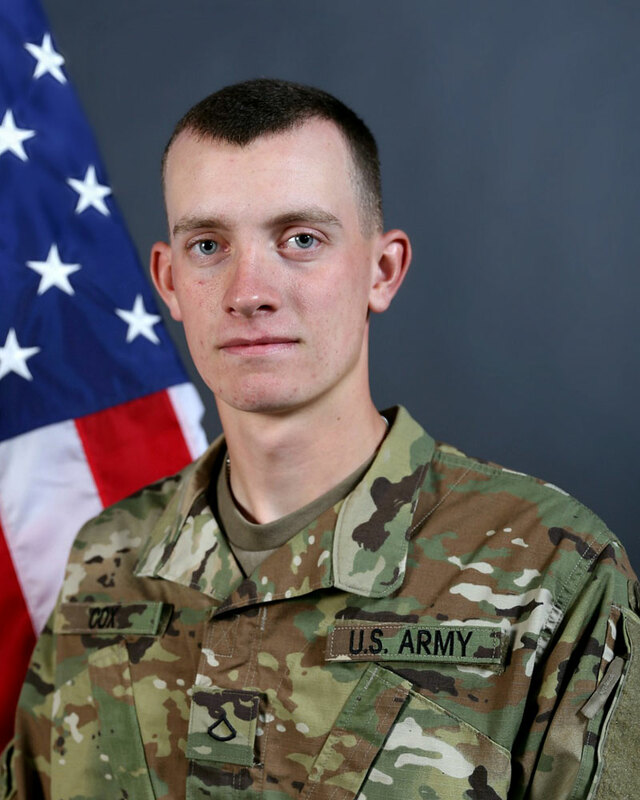 He enlisted in the Iowa Army National Guard on October 11, 2017 and was a Military Police Soldier with the 186th MP Company. He deployed to Cuba in July, 2018. Funeral arrangements are pending.